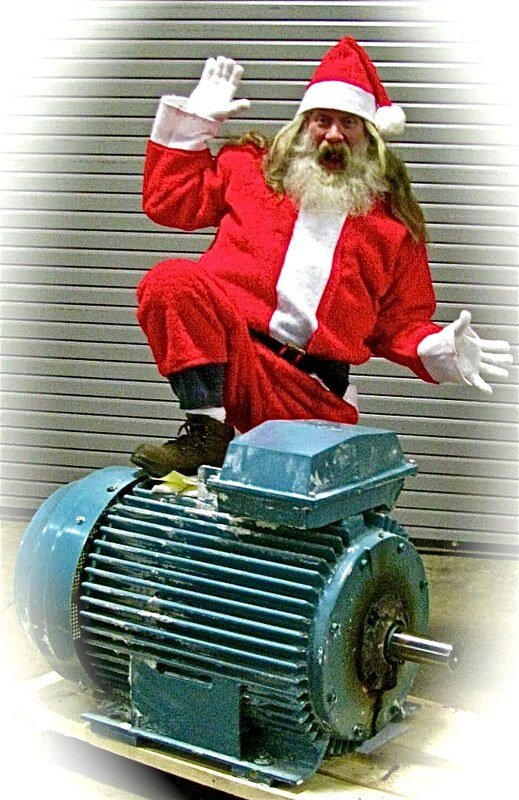 Marty, in our Motor Rewind Dept, also performs as Santa at local events. Seasons Greetings from your LOCAL industrial repair supplier. "Thank You!!" to all for relying on TigerTek to keep your plants running smoothly again in 2011. 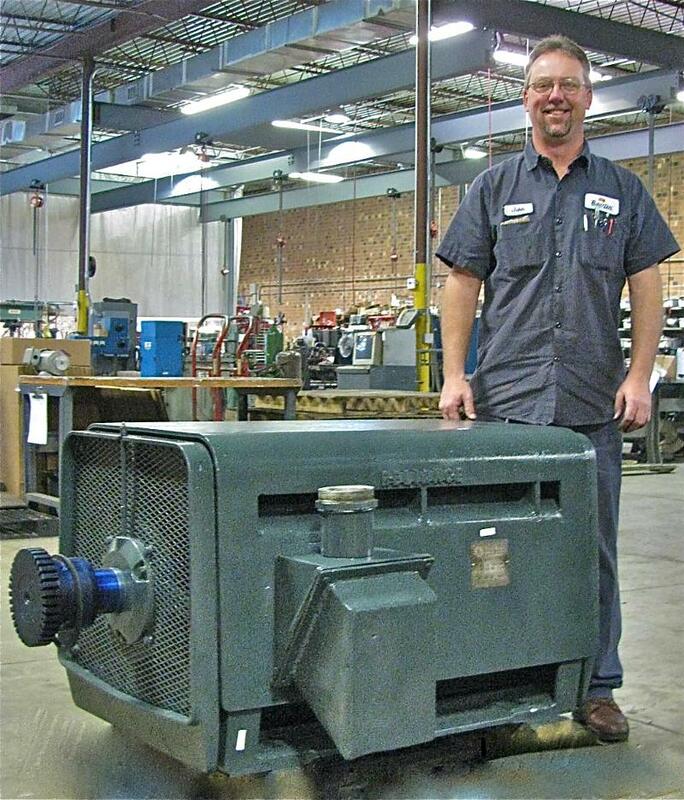 We are the largest local repair center for electric motors, pumps, gearboxes, servo motors, hydraulic and electronic controls in central NC and southern VA.
We recently did a complete rebuild on this electric motor. After reassembly, it was run tested and delivered. Our GEARBOX repair department rebuilt this monster. It drives a piece of textile machinery. 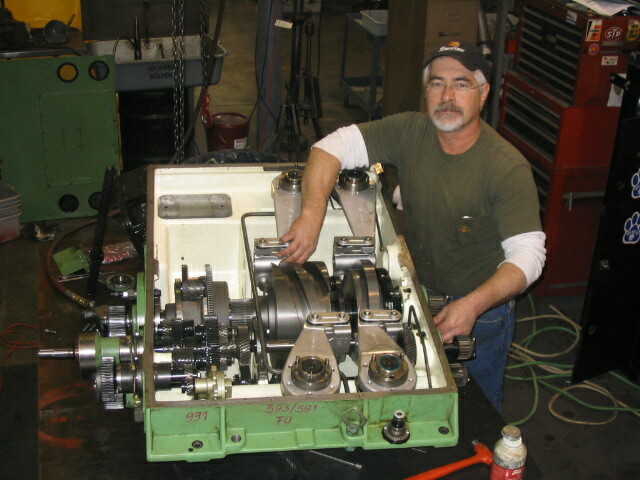 We fully disassembled; replaced about 50 bearings in it; plus gears, shafts, seals and o-rings. Then we set the timing patterns, backlash, and tested. THIS WAS A VERY COMPLICATED REPAIR! If you never tried us before, please use Discount Code "VIP2011" to get 10% off your first repair. 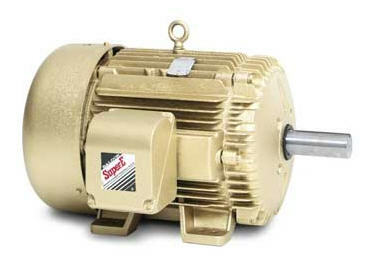 Electric Motors. We've got you covered! Copper prices are rising, so electric motor costs are increasing. TigerTek can help minimize the pain. 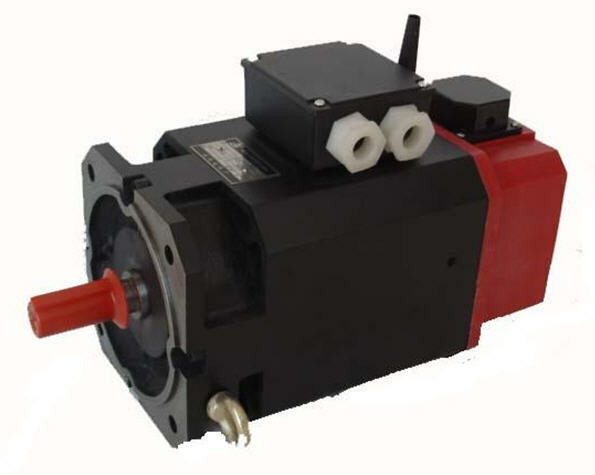 We are the Triads primary distributor of all major electric motor brands - so we can offer deeply discounted pricing. We guarantee that we'll save you some $$$$$$. 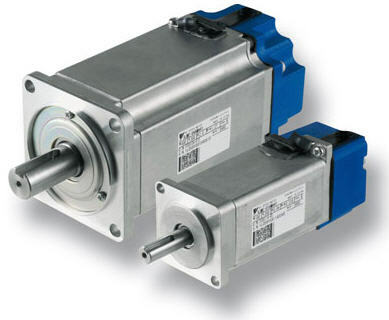 If you have these types of motors, you may want to bookmark our "Servo Motor Resource" page on our website. It includes many useful technical articles. Click to view our Resources page. We can meet with you and provide a quick quote. "Does TigerTek offer RUSH repair service?" 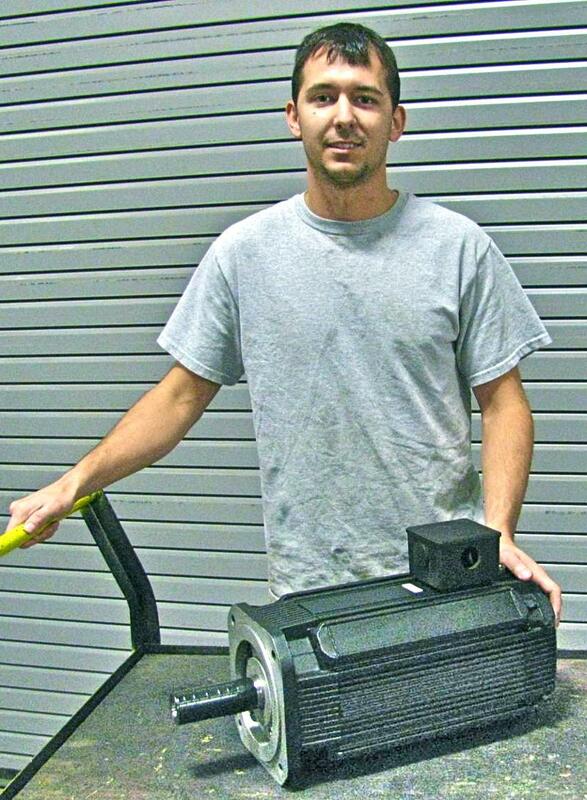 Example: We recently received this servo motor from a desperate customer in Florida. They had tried to repair it themselves, so it came to us disassembled. TigerTek technicians worked through the night doing the rewind, machining damaged parts, repairing the feedback devices, reassembling, realigning and testing. The customer flew to our shop, rented a vehicle and drove it back to Florida. 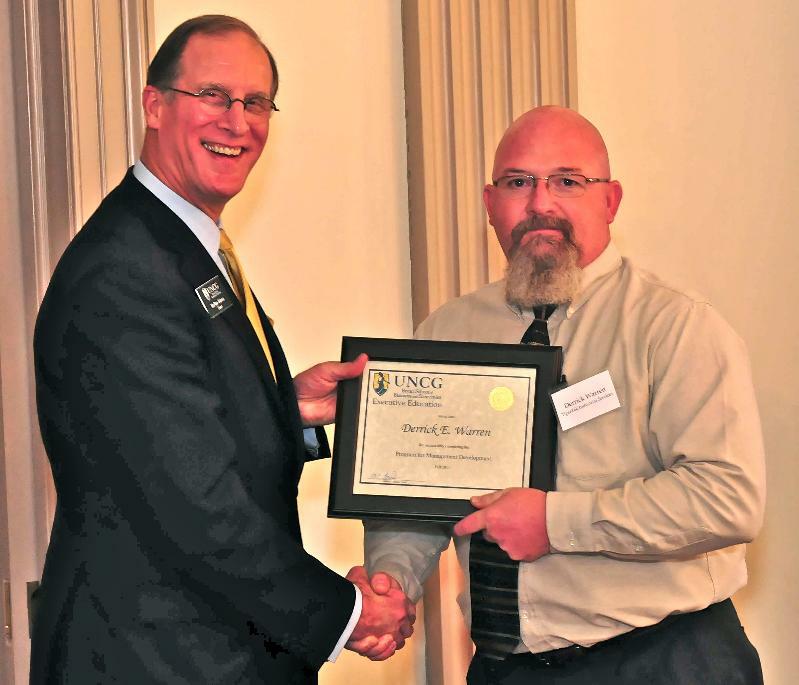 We congratulate Derrick, Production Manager, on graduating from the PMD program at the Business School (University of North Carolina - Greensboro). "The Professional Management Development (PMD) program is designed for people who are assuming greater responsibilities within their organization"